Prasad Bhat the brains and body behind the internet rage: "Graphicurry". He specializes in creating hand-drawn digital caricatures. His art has found its niche following of admirers and buyers, both of which are growing exponentially in this era of digital enchantment. One of the leading illustrators across India and great person to have a chat with. 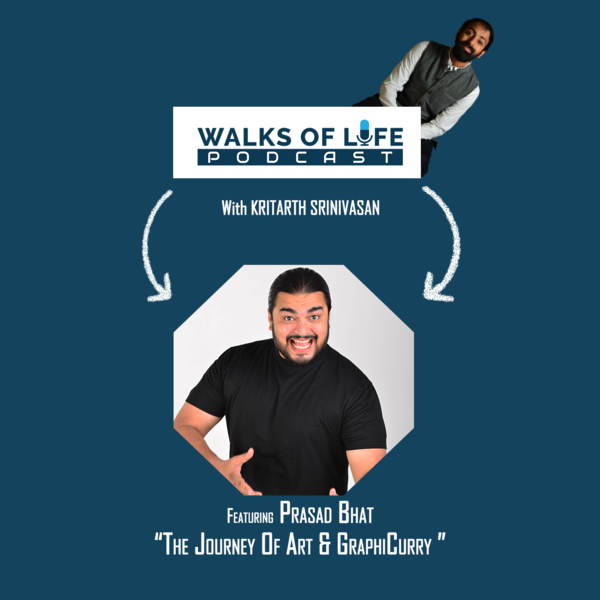 Listen to his story and the about world of art and design.